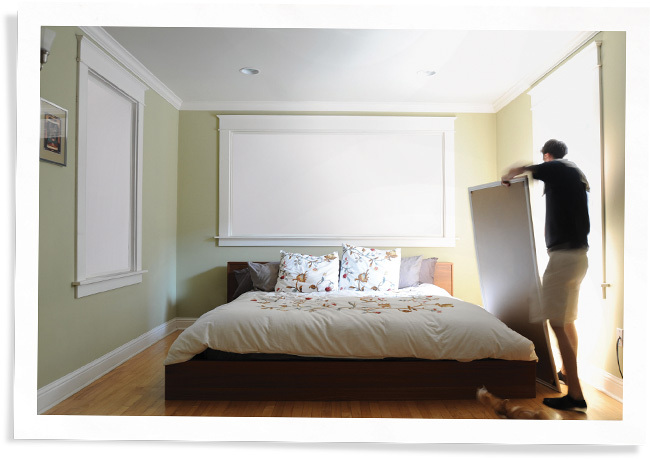 Indow acrylic window inserts come in numerous grades that will help you creatively tackle light challenges including blocking UV rays through windows, creating privacy or blocking all light for better sleep. All our inserts are edged in silicone compression tubing, which forms an airtight seal on even the most out-of-square windows. This helps our light-related grades provide the same thermal insulation and basic soundproofing benefits as all our other grades. 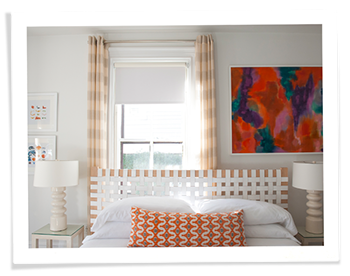 Blocks 98% of damaging UV light, preserving fabrics, art/photographs, wood and more. Continuously manufactured acrylic made from the extrusion process, which leads to less dust and particulate contamination. UV light is naturally present in sunlight; solar irradiation causes cellulose fibers in fabrics and paper to decompose, making them brittle, fade in color, or turn yellow. Completely transparent, no visual difference from our Standard Grade. UV light is electromagnetic radiation with a wavelength of 10 nanometers to 400 nm. 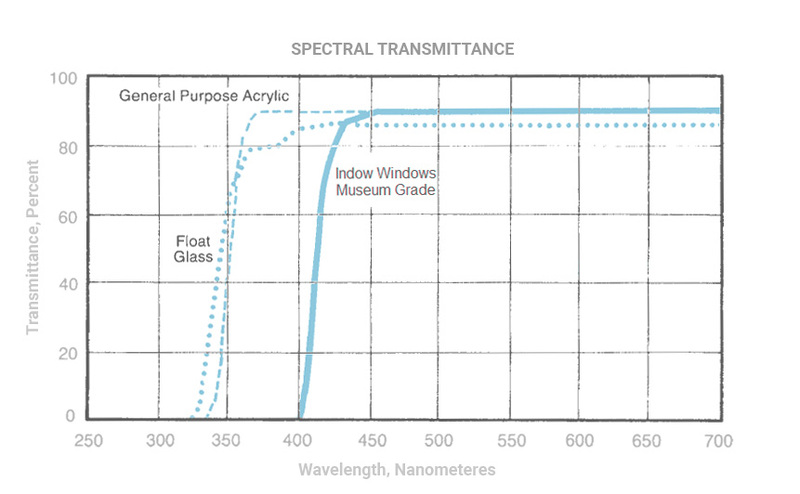 The chart below shows how general purpose acrylic and float glass filter out only a small amount of UV while Museum Grade inserts have strong UV protection for windows, filtering out almost all of it. 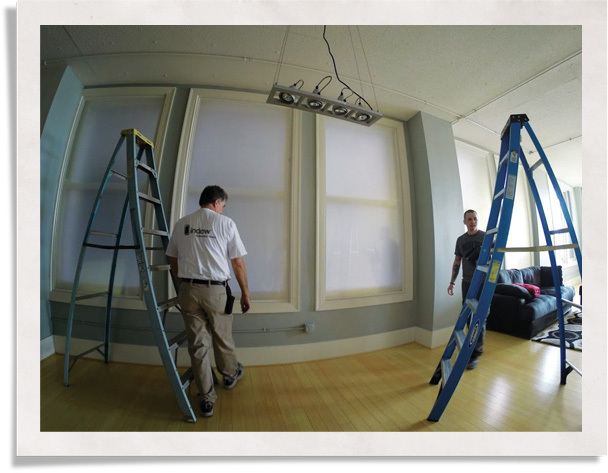 Completely opaque to seal out light for a dark room. Imported hardwood plywood base, covered with a vinyl laminate which may be painted. White in color and edged with our silicone compression tubing to block 100% of light. Clouded acrylic obscures what’s behind it while allowing for optimum light diffusion (83-86% light still transmitted). Material conforms to ASTM D4802 and is largely UV-absorbing. We offer an array of inserts for controlling light to help you create just the right environment whether you’re looking for UV protection, privacy or a good night’s sleep. 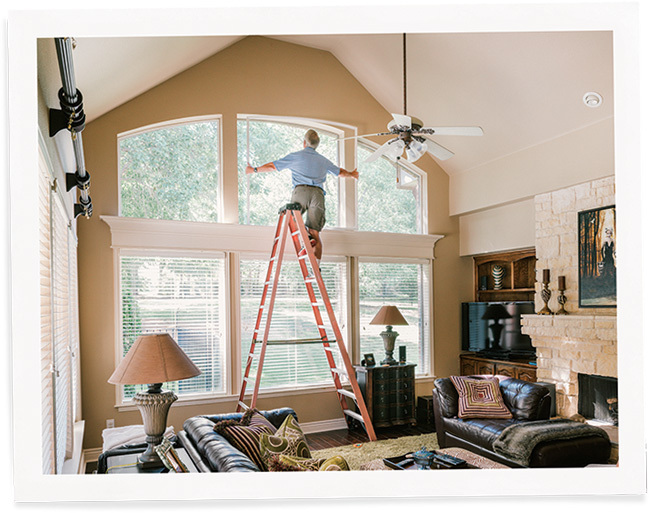 Replacing your windows isn’t the answer – our inserts are. Make your existing windows what you want them to be.